Final week of a beautiful show – Bright Star plays at Surflight Theatre until Sunday, 9/8! Reviews below! What a successful summer it’s been! Surflight Theatre on Long Beach Island in NJ has reopened and we couldn’t be happier! Had a wonderful summer, did some awesome shows and met some great people! Happy holidays from South Korea! Having such a wonderful time on the World Tour of Jekyll & Hyde! 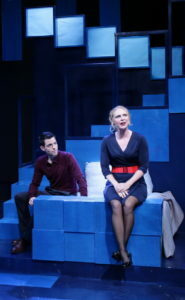 Company at the Lyric Stage Co. in Boston is going smashingly! Check out the reviews below! Big news!!! I will be playing April in the the Lyric Stage Co. of Boston’s production of Stephen Sondheim’s Company ! Show runs 9/2-10/9! There is more news to come, but one thing at a time! Happy new year! This just in – 2 exciting engagements! -I will be participating in a reading of parts of Richard Pearson Thomas’ new opera, Blood of Angels, in NYC in March! -I have been asked to perform as a featured soloist with the Choir of the College of William & Mary, my alma mater, in April! Stay tuned for details! 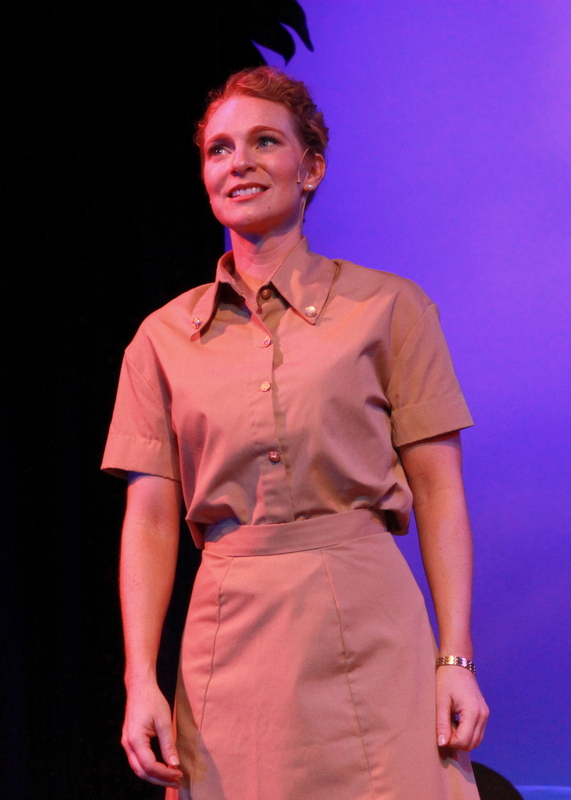 I will be heading back to the “South Pacific”, reprising my role as Nurse Nellie Forbush at The Wick Theatre, in Boca Raton, FL!! So excited to get to do my favorite show again, and to spend the winter in Florida! We run January 7-February 14! Hope to see you in Boca! Get your tickets soon because we are selling out at the Ivoryton Playhouse! 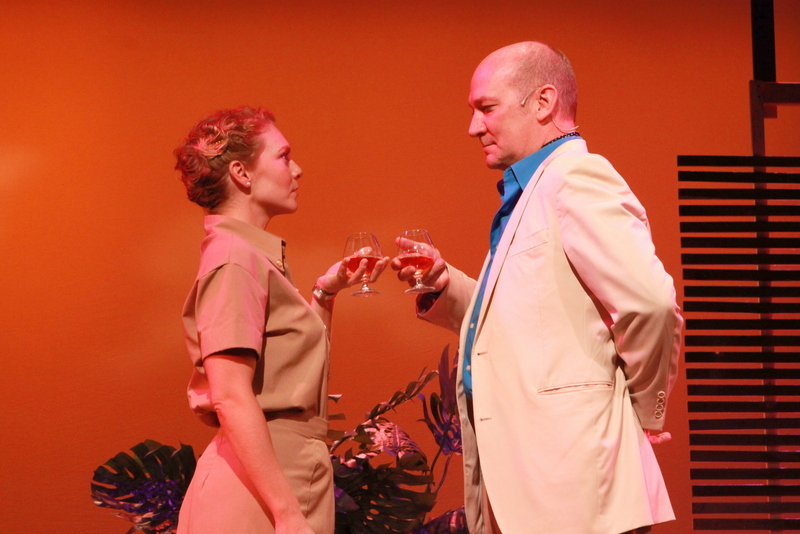 It’s opening week of South Pacific at the Ivoryton Playhouse! 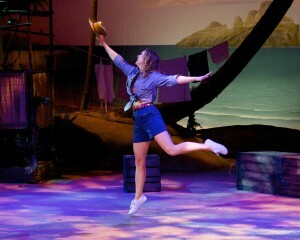 I’m flying as Nellie Forbush! 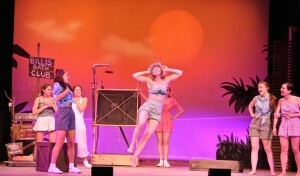 Performing to packed houses in the Fireside Theatre’s Sensational 70’s! “If you don’t get to Surflight Theatre to check out its last musical of the 2018 summer season, “Bright Star,” then you are going to miss out on one of the best, perhaps the best, performance by an actress at the Beach Haven landmark in the last 30 years. Adrianne Hick’s portrayal of the show’s pivotal character, Alice Murphy, is nothing short of spectacular. 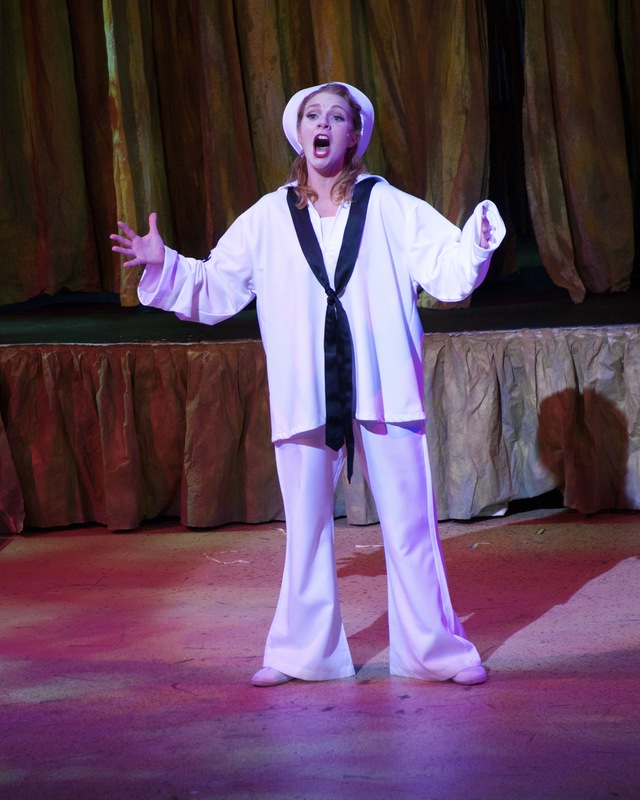 “She is, quite simply, a delight…Some actresses can sing the role, while other actresses can act the role, but Hick does both with style, aplomb and an infectious glee that makes you yearn for and anticipate her next appearance on stage. One senses that with each of her numbers — “A Cockeyed Optimist,” “I’m Gonna Wash That Man Right Out of My Hair,” “A Wonderful Guy” and “Honey Bun” — the audience had to restrain itself from calling for encores. She’s just that good.